Social sharing sites and the vast reaches of the Internet have changed the way that people see the world around them. Many people gather ideas and inspiration for their next adventure abroad online, and they’re likely to begin the booking process with a search on a powerful search engine. 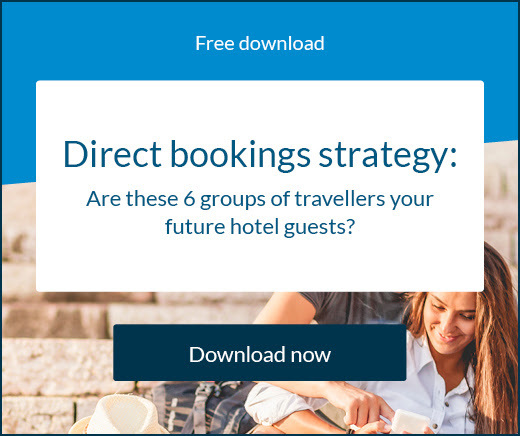 In fact, according to a Google study conducted by Ipsos MediaCT, 57% of both leisure and business travellers start the process of booking their next trip with a search. These numbers highlight the importance of appearing high in Google search results. 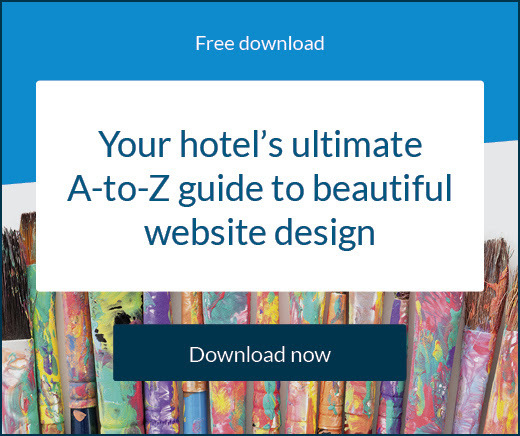 By using Google Hotel Ads to market your hotel property. Hotel Ads give you the power to control what appears below your own search results. In fact, you can change the images that appear when a user searches for properties like yours, and you also can incorporate interactive tours into your display. 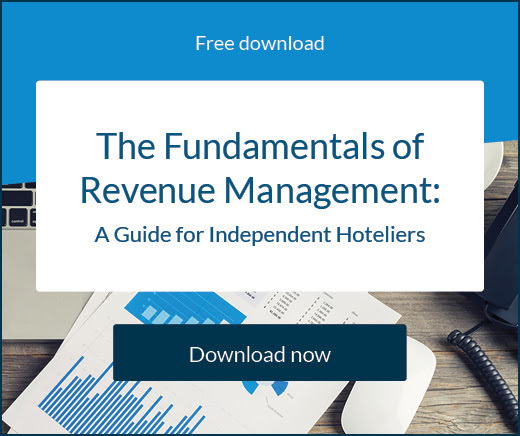 So, how can you start using Google Hotel Ads? Google Street View has become an expectation of searchers across the globe who use Google for nearly every question that they have. Now, businesses — including hotels and those in the hospitality industry — can use the Google Business View tool to showcase the interiors of their properties. Google has standards, and they are exceptionally high. In order to feature interior photos of your hotel and incorporate them into your Google Hotel ads, you will want to take high-quality, high-resolution photos and videos. Photos need to be in focus, generally in natural light and without excessive filters, and must be at least 14 mp or larger in order to be considered high-quality by Google. In your ad copy, you’ll want to highlight the special offers and discounts that allow your property to stand out from the competition. Mention any discounts or promo codes you’re currently running. If you’ve recently added a new room or new suite at your hotel, then you can feature the description as well as high-resolution photographs. With the Google Ad Preview Tool, you can monitor the progress of your competition and verify that your own ad is performing optimally. You can use specific keywords in order to check your ad and make sure that it is achieving the best results, and see how your ad is appearing to travellers who are searching for hotels like yours.